There haven't been many shows that have gotten no hype at all in Japan, especially with all of the opportunities to sell your product to the public. Sometimes I wonder just how much hype is too much, as I'm sure the public, as a consuming entity, gets tired of being sold a repackaged item or has no interest in a show at all. 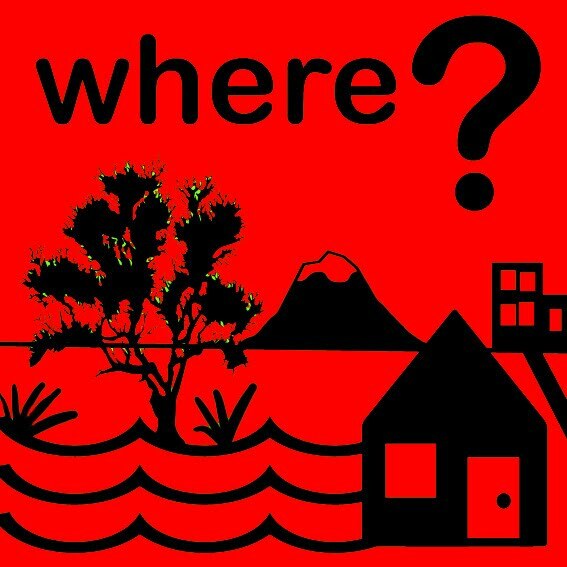 Where?! - Not necessarily meant for the worst show of the half-year, this award is for the show that had the biggest hype but disappeared from the map so quickly that we can't find it anymore. Mind you, these shows are not necessarily unsuccessful in Japan or the US. As suggested by the title of this award, they just don't appear to have struck their target audience through their marketing blitzes. In some cases, they may have just fallen off the radar completely. This is certainly no fault of the shows featured in the "Anime no Chikara" collaboration between TV Tokyo and Aniplex, but for some reason the immense hype behind this show probably lifted it too high in the early run. While the initial series So Ra No Wo To got some pretty good publicity and chatter from fans, and the following show Seikimatsu Occult Academy got some good exposure on Crunchyroll, Senkô no Night Raid seemed to have little fanfare surrounding it. 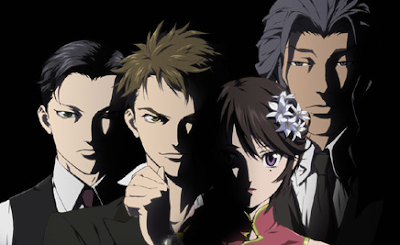 This doesn't necessarily mean Night Raid is hopeless as a potential draw, as the show does have its own unique intrigue involving espionage in China during the times leading up to World War II, but it seems that it was skipped over during the transition to online entertainment—only So Ra No Wo To and Occult Academy are available on Crunchyroll. Perhaps the show didn't tell history in the way people wanted it to be told—maybe it should have taken a hint from Strike Witches and had everyone missing pants? For some reason, this year was pretty heavy for fans of the Romance of the Three Kingdoms novels. Not only was an authentic version finally produced by a Chinese company for Japanese television in 2009/2010 (Sangoku Engi), but the two alternate moe-fied versions of the story got sequels of their own. 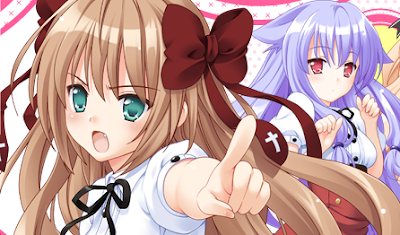 In fact, both the Ikkitôsen and Shin Koihime Musô franchises combined their resources to provide a website collaboration for their upcoming shows. 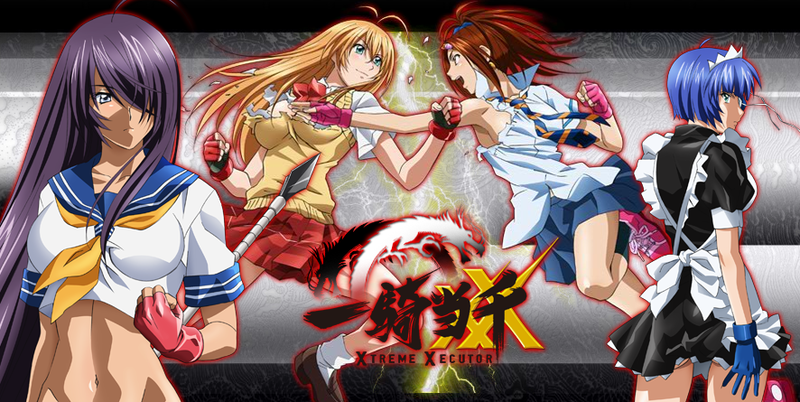 Surprisingly enough, while Shin Koihime Musô: Otome Tairan was put on Crunchyroll with its original series, Ikkitôsen: Xtreme Xecutor hasn't seen the light of day. I'm sure there is a perfectly good explanation for this, as Funimation doesn't have the rights to the sequels (Media Blasters picked up the second and third shows, Dragon Destiny and Great Guardians). However, the interest that put the first show on the map in the US may have finally dwindled down, as the fourth season had little else to offer but a fighting tournament and more ways to punch clothing off of girls. Considering the fourth season was launched at Comiket this year, the niche market in Japan may be the best place for it. It may be hard to stomach, but even Shueisha misses the mark with its Jump titles every now and then. In fact, I've been very critical of the shows that have come from manga drawn by Kentarô Yabuki lately, as Black Cat didn't quite turn out to be that exciting as an anime, and To-Love-Ru...well, it was To-Love-Ru. That being said, the show Mayoi Neko Overrun! was pushed all over Shônen Jump's Japanese pages without ever being run in them (it was run in Jump SQ with the likes of Tegami Bachi, Claymore, and D.Gray-man). However, while To-Love-Ru has enjoyed releases in the US through Sentai Filmworks and The Anime Network, Mayoi Neko Overrun! really hasn't had an impact. Again, it could be the need for timelag between Japanese and American releases, but there hasn't been much clamor for it, and the show itself seemed to lack any construct, except to show off its characters in skimpy clothes from ankle-level camera shots. For a show that was hyped as being different from Yabuki's last two adaptions, it doesn't help that they kept the cat motif for the series and brought cameos from the To-Love-Ru gang. That just indicates that Mayoi Neko Overrun! was desperate for attention from fans of the shows that succeeded before. Next award: the shows that made us scream "WHYYYYYYY?!"